We are a Commercial Landscaping Service based in the Garden of England near Canterbury, we offer Commercial Landscaping Services including Fencing, Hard and Soft Landscaping, Turfing, Planting, Ecological Mitigation Works and Site Clearances. We are happy to discuss any unusual or bespoke requirements you may have, as we pride ourselves on our flexibility and desire to accommodate all styles and tastes. 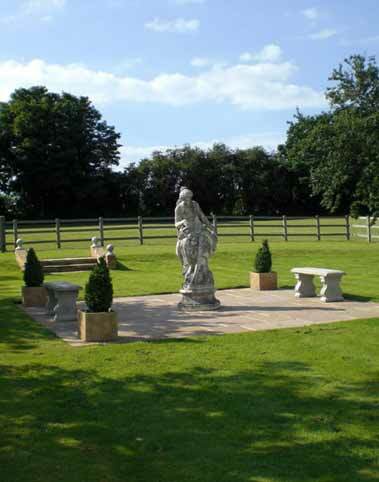 We are a commercial landscaping service based in the garden of England near Canterbury. 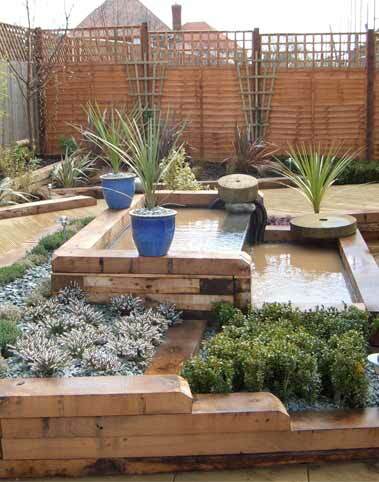 Our services include fencing, hard and soft landscaping, turfing, planting, ecological mitigation works and site clearances. We specialise in working with main contractors and end user clients to achieve high quality schemes on time and to budget. Please Contact us with your requirements for full written quotations and receive competitive prices.